Following the success of their debut album, Screens & Stages, Nigel Hess and the London Film Orchestra present another collection of themes from television and theatre. Probably best-known from his scores for A Woman of Substance, Campion, Summer's Lease and the Royal Shakespeare Company, Nigel conducts the virtuoso musicians of the LFO playing his most recent title themes. 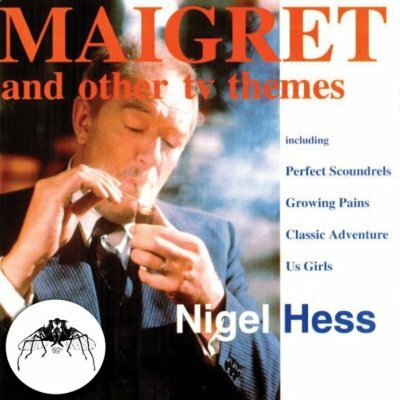 From the drama of Michael Gambon's Maigret, Peter Bowles and Bryan Murray's Perfect Scoundrels, and David Threlfall's Titmuss Regained, to the excitement of 1992 BBC series Classic Adventure, Growing Pains and Us Girls, the music of this second compilation remains as varied and tuneful as ever. Happy listening!